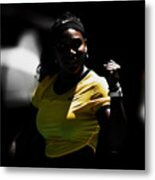 There are no comments for Serena Williams Making It Count. Click here to post the first comment. 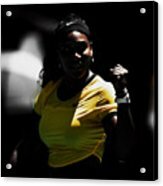 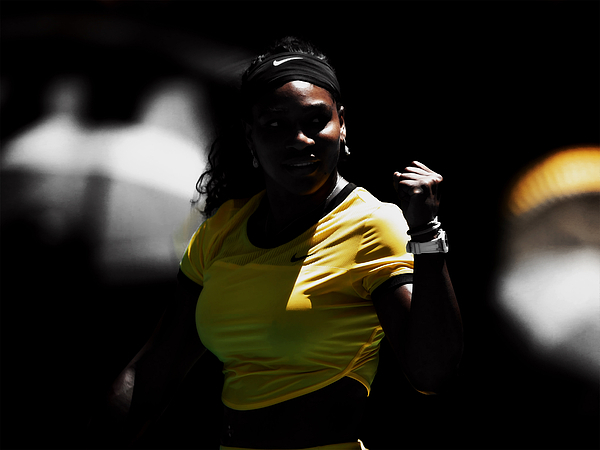 Serena Williams in Selective Color.